An injury can have devastating consequences on your life. Regardless of fault, if you suffered mild or catastrophic injuries in an accident you need to consult a lawyer about your rights and obtain legal advice about pursuing a claim. Our firm has extensive experience obtaining fair settlements in court and through mediation from insurance companies such as ICBC and from others who have caused injury by their negligence. 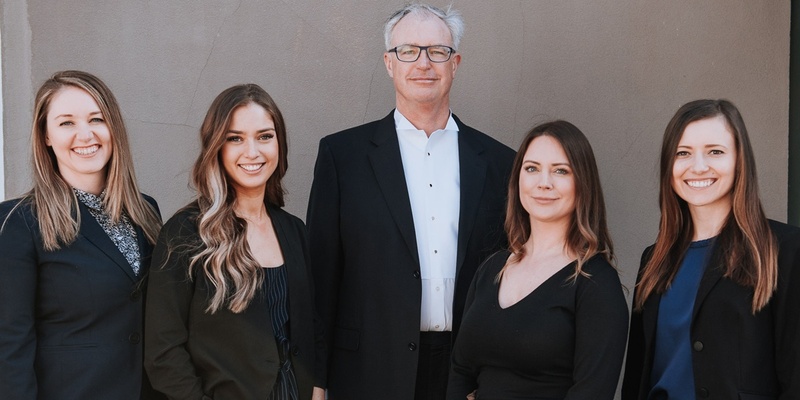 Our firm has a proven track record in many areas of personal injury including ICBC claims, slip and falls, brain and spine injuries, chronic pain, and psychiatric injury. We work with a wide variety of experts to help assess the nature and extent of injuries of your injuries and determine the present and future costs of treatment and rehabilitation and lost wages. If you are unsure if you have a claim, contact us to set up a free consultation with our experienced personal injury lawyers. In a recent motor vehicle accident, the plaintiff was awarded $2,095,000 in damages of which $1,600,000 was for loss of future income-earning capacity! How will the changes to ICBC impact your personal injury claims?